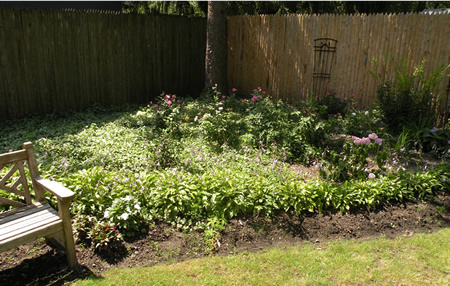 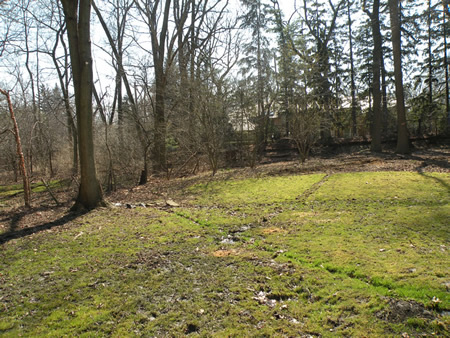 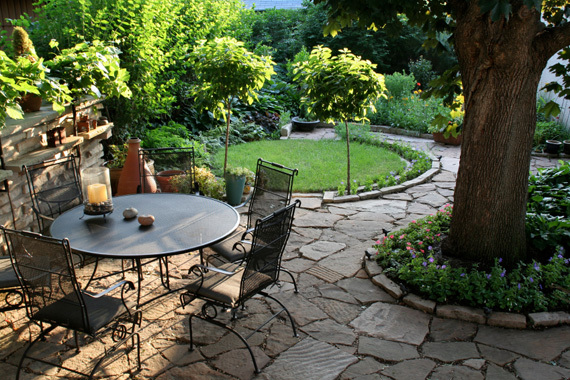 Do you ever wonder if your yard is looking its best? 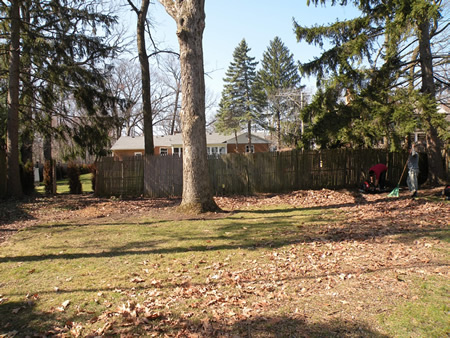 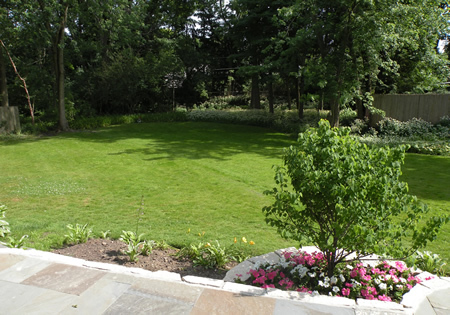 With lush, green lawns, healthy trees and a variety of richly colored, properly maintained plants and bushes, your property can look its best. 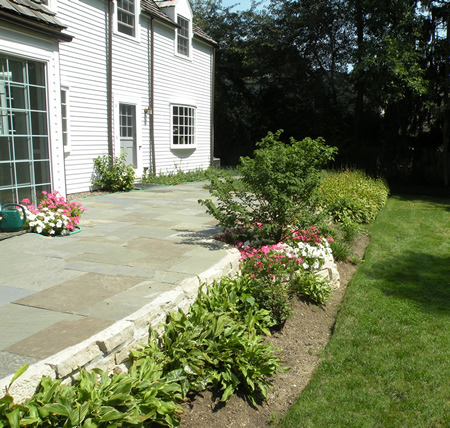 Selecting EBS Landscaping to design, install and nurture your property protects your home investment and improves its value. 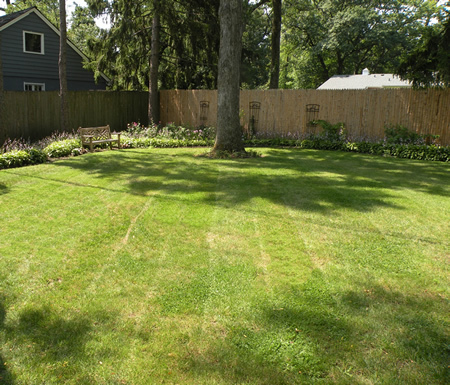 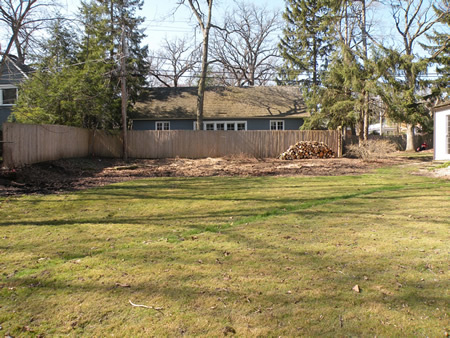 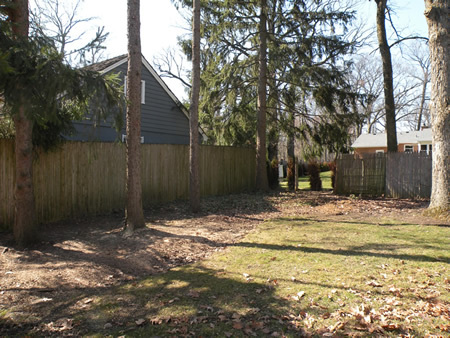 Realty statistics show that a fully landscaped yard, with at least one shade tree, adds approximately 15% to the value of a typical home. 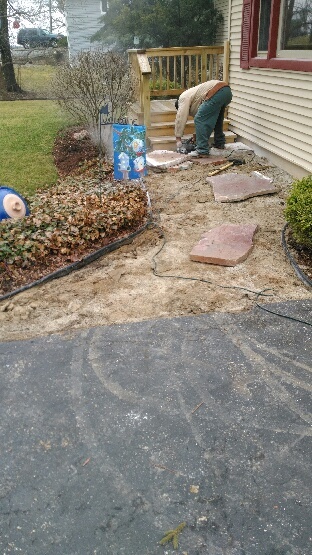 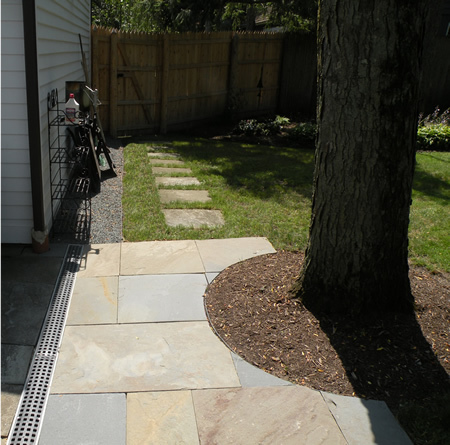 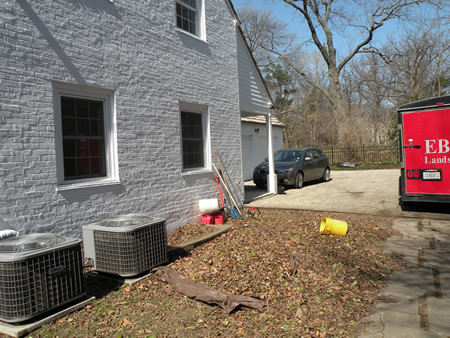 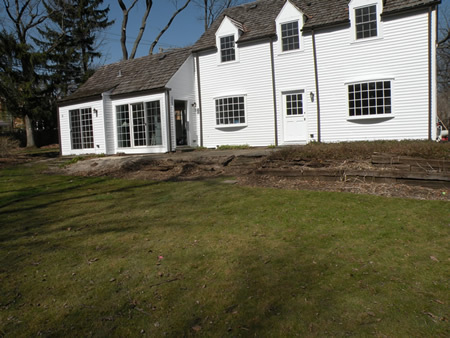 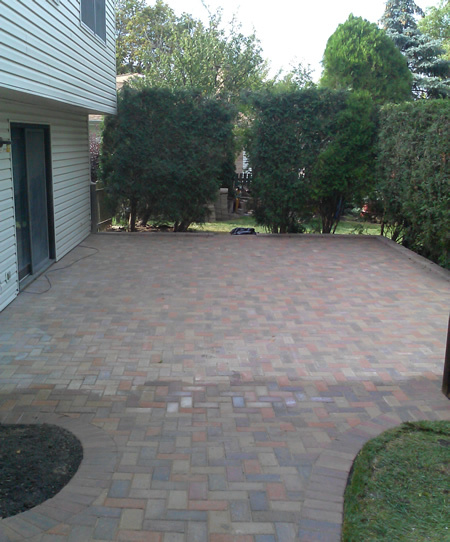 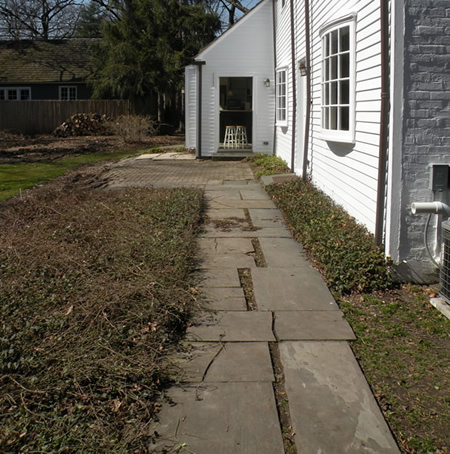 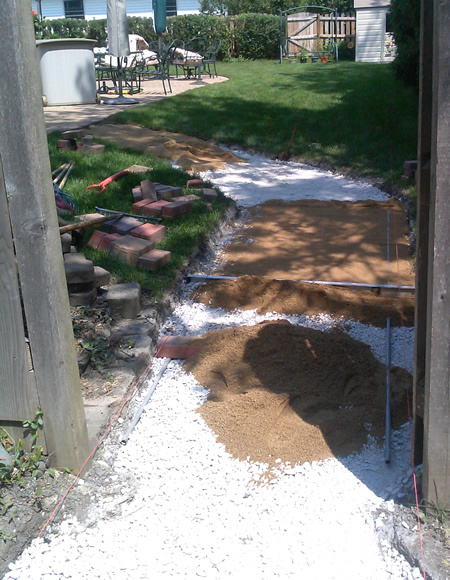 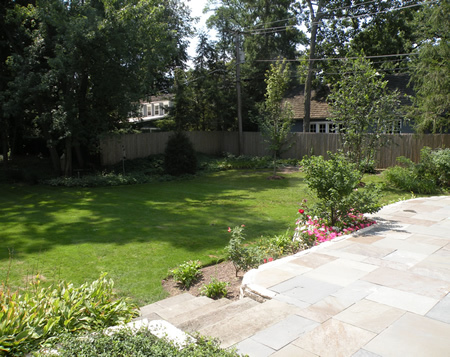 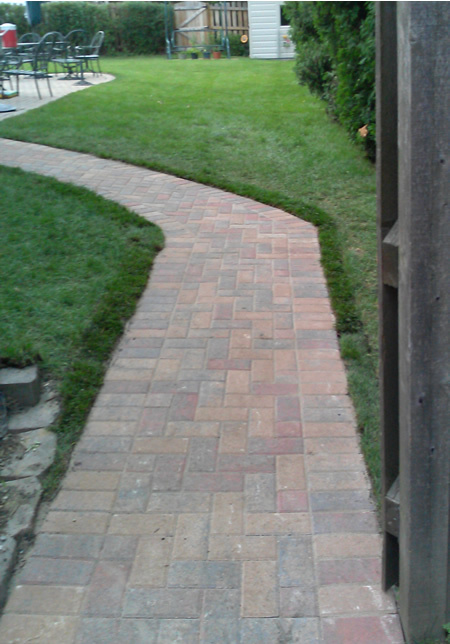 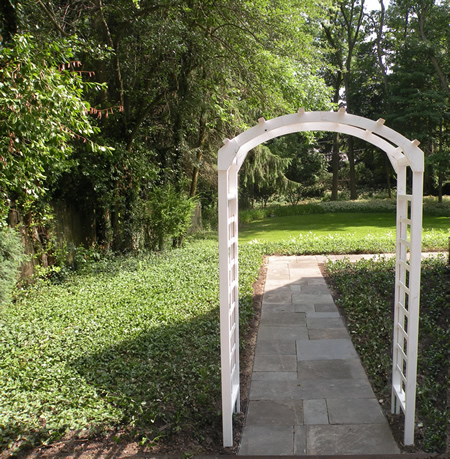 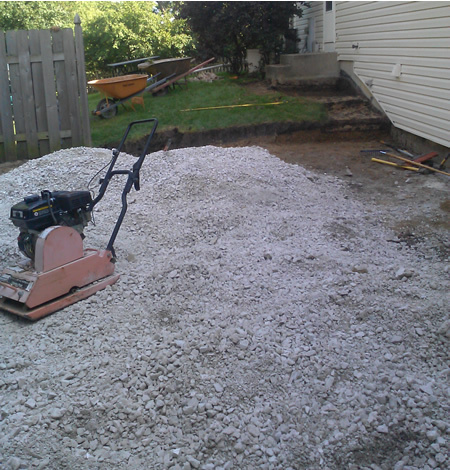 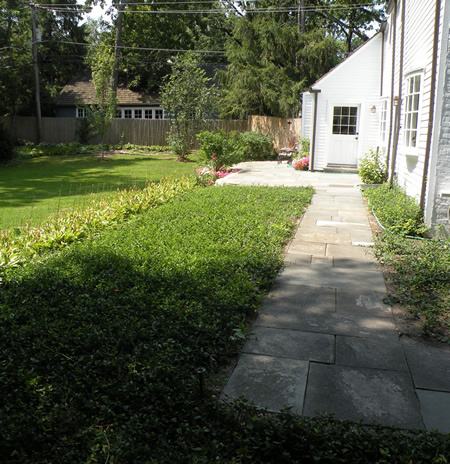 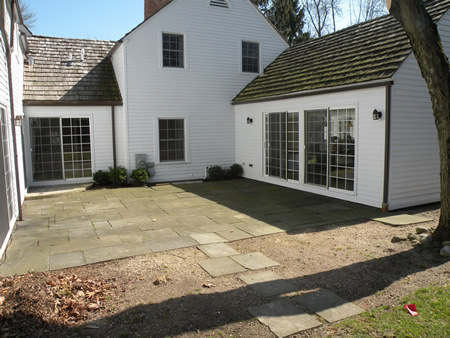 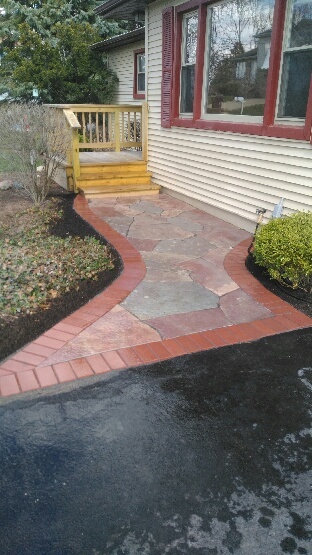 EBS Landscaping gives your home charm and curb appeal.